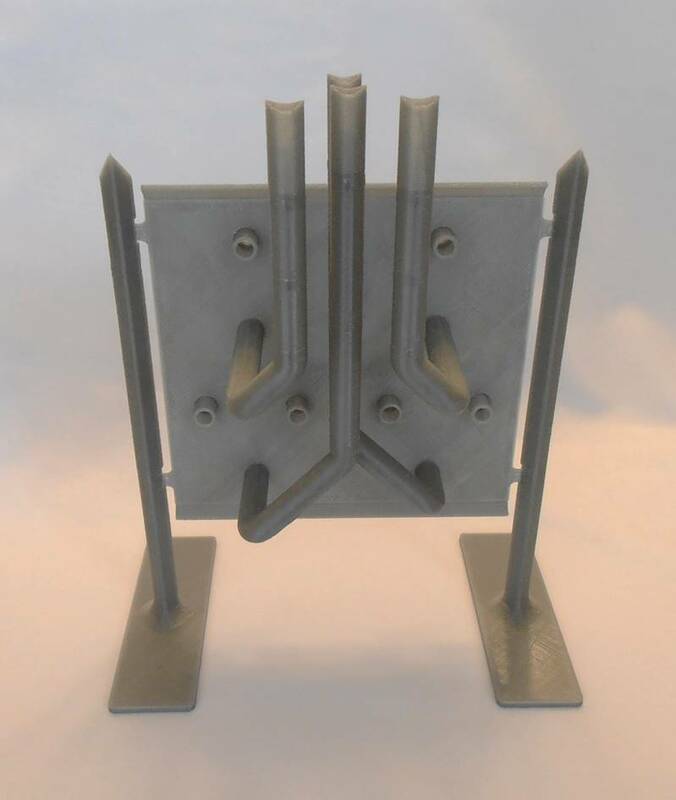 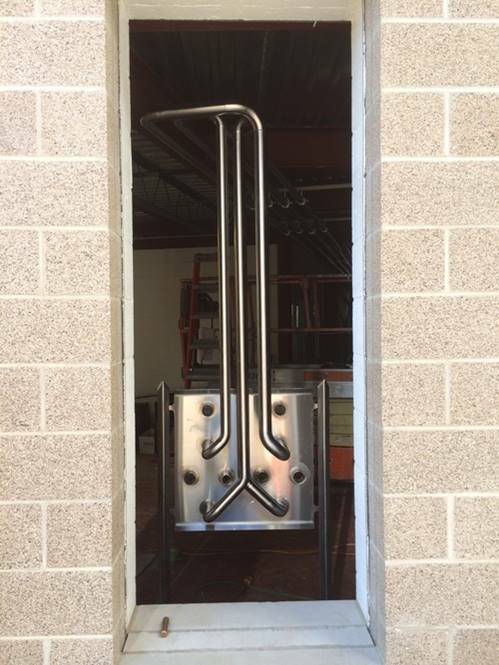 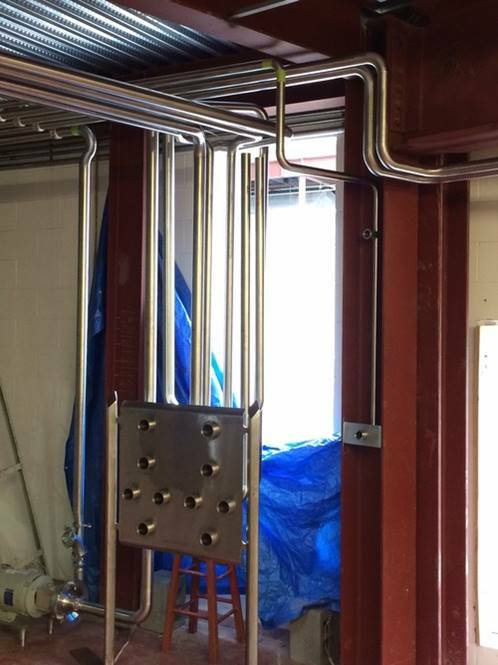 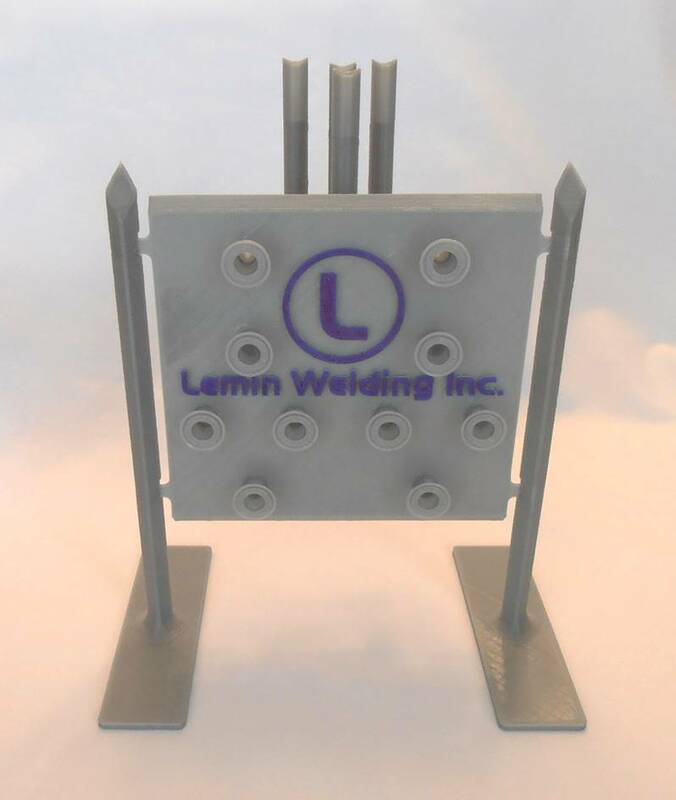 This is a 1/4 scale desktop display model of a flow control panel that was built and installed by Lemin Welding Inc. at one of their customer job sites. 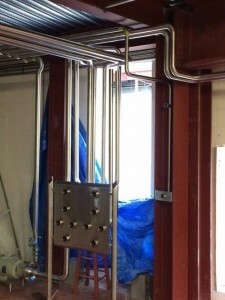 The 3D solid model was created using only the three .jpg images (taken at the actual job site) shown below as source data. All features and components were scaled accordingly to determine their proper relative size, and then reduced in size to create the 1/4 scale model. At the customer’s request, the company name and logo was added to the front of the main plate, as well as ferrule fittings on each of the 10 pipes. 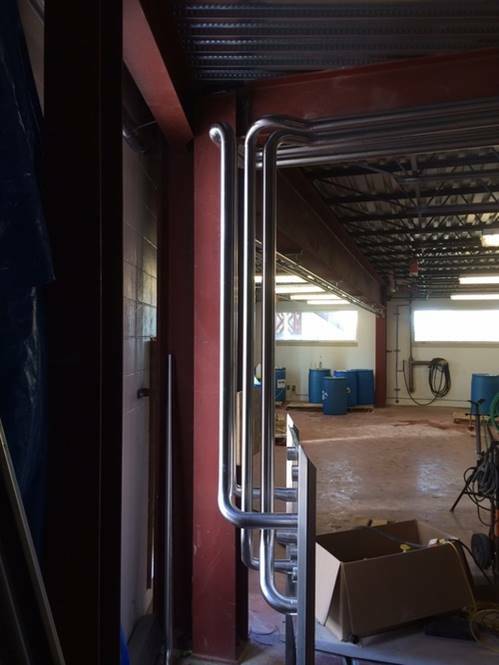 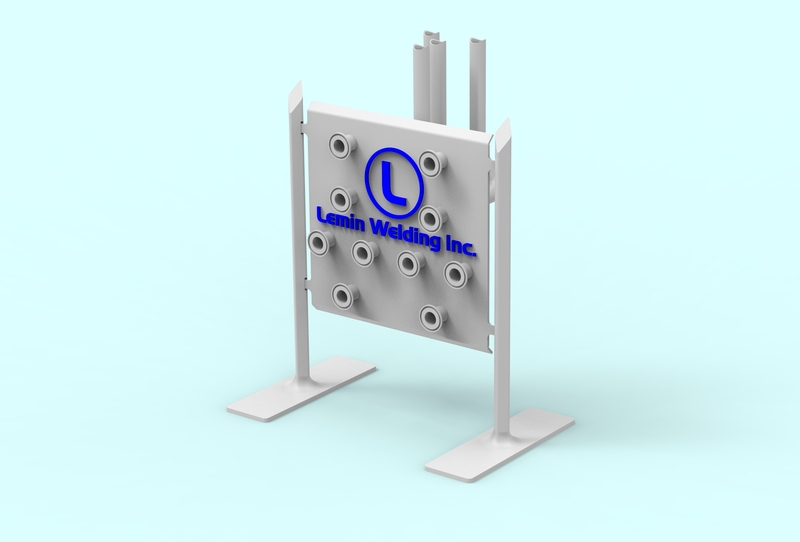 Click on this link to visit the Lemin Welding Inc. homepage to find out more about their services, product lines, and to see images of other jobs in their portfolio. 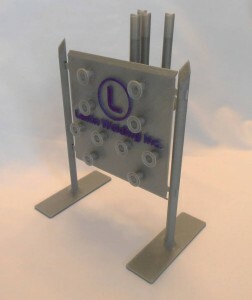 Here are some images of the actual 3D printed 1/4 scale model.